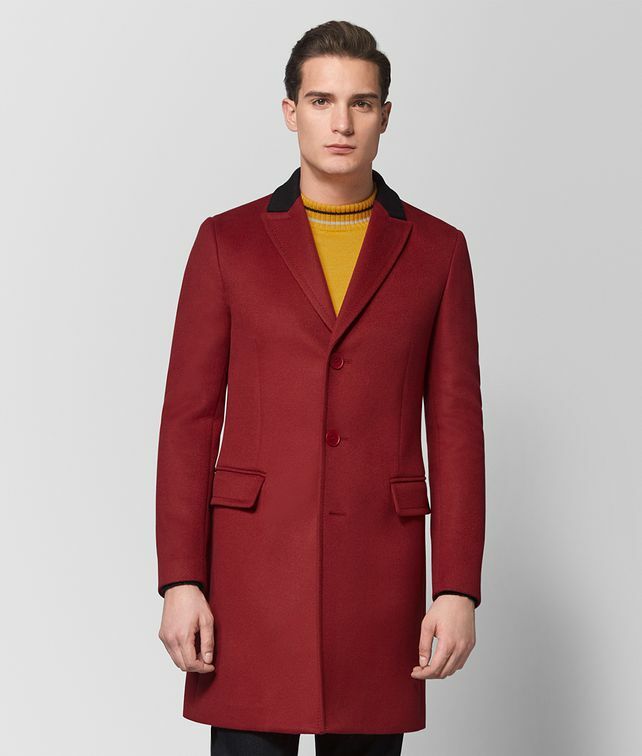 This exquisitely tailored coat is made from a refined blend of wool and cashmere. Its bold red tone is balanced by traditional sartorial elements: peak lapels, front flap pockets and a single-button fastening. Finished with tonal buttons and a central back vent.